This paper details a team-based feedback approach for reducing resource consumption. The approach uses paper printing within office environments as a case study. It communicates the print usage of each participant’s team rather than the participant’s individual print usage. Feedback is provided weekly via emails and contains normative information, along with eco-metrics and team-based comparative statistics. The approach was empirically evaluated to study the effectiveness of the feedback method. The experiment comprised of 16 people belonging to 4 teams with data on their print usage gathered over 58 weeks, using the first 30-35 weeks as a baseline. The study showed a significant reduction in individual printing with an average of 28%. 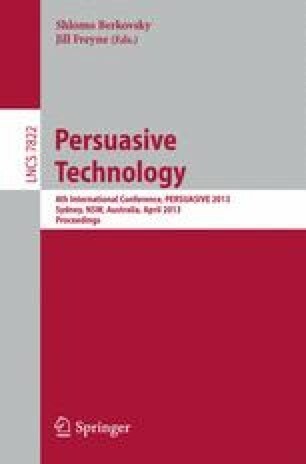 The experiment confirms the underlying hypothesis that participants are persuaded to reduce their print usage in order to improve the overall printing behaviour of their teams. The research provides clear pathways for future research to qualitatively investigate our findings.